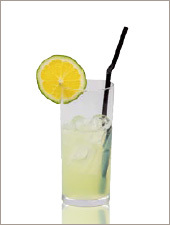 Shake gin, lemon juice, and powdered sugar with ice and strain into a highball glass over two ice cubes. Fill with carbonated water, stir and serve. 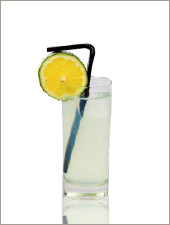 In a shaker half-filled with ice cubes, combine the gin, lemon juice, and sugar. Shake well. 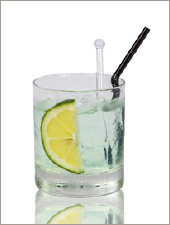 Strain into a Collins glass almost filled with ice cubes. Add the club soda. Stir and garnish with cherry and orange slice. Put all ingredients in a shaker. 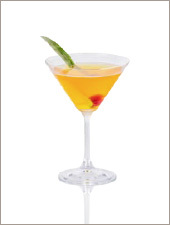 Shake and serve in a Martini glass. Decorate with lime.